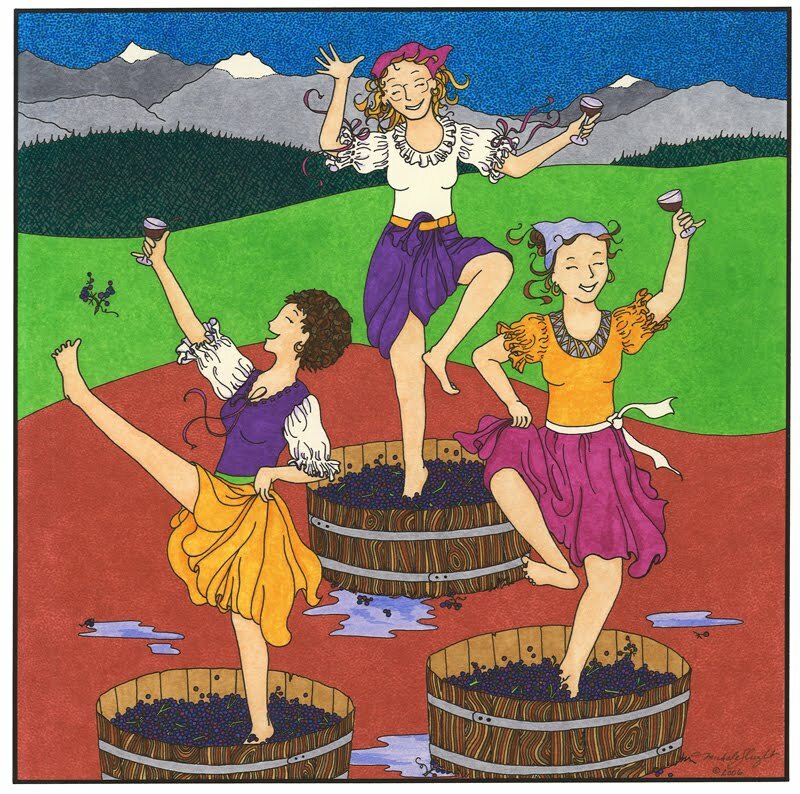 The first festival I poured my wine at after purchasing Olympic Cellars Winery in 1999 and moving to Washington was Oysterfest in Shelton. So it is near and dear to my heart. This is a festival like no other... rain or shine the fairgrounds at Shelton are full. A lot of folks seem to make it their annual gathering, RV spaces full with laughter and the smell of good food whiffing into the air. When I saw my first Oyster Shucking contest it took my breath away. Hand-eye coordination, a very sharp knife and then you add "whose the fastest", holly Toledo. I found a video on YouTube below. The wine garden is a popular building with lots of local wineries... plan you sipping time because you can't take the wine outside. But on a rainy day... there's no better place to be. We will have all the favorite wines of our Oysterfest friends. Stop by our table. 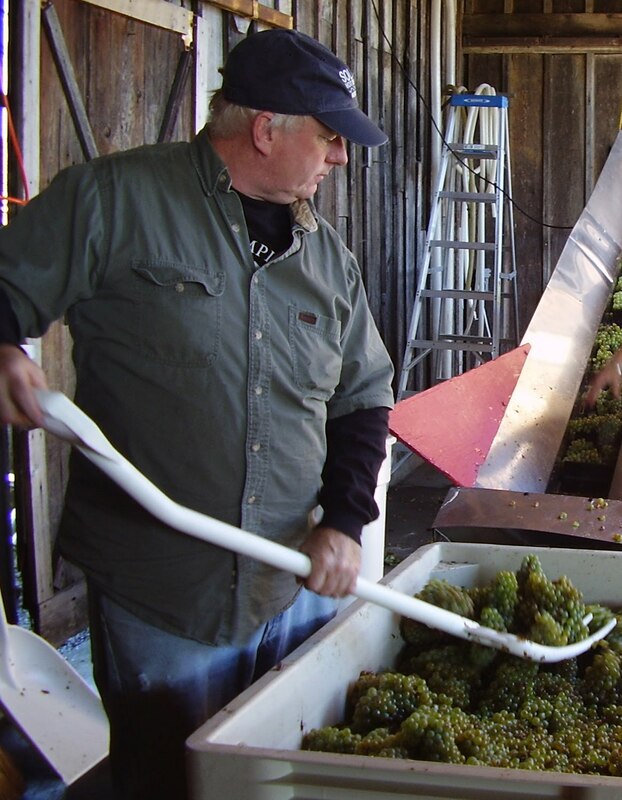 This year, our original Handyman, Michael Smith, will be pouring our wines. We dedicated Handyman Red, our Cabernet blend and one of the Working Girl Brand wines, to Michael. 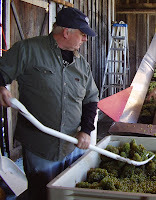 He is our "go to guy" from helping move barrels to shoveling grapes. He has been with the winery longer then I have owned it. I will miss Oysterfest. Darn! Enjoy for me and also enjoy our wines. Olympic Cellars will be hosting a wine garden in the Gateway Pavilion adjacent to the Food Demonstration Stage on October 9 & 10 during the 9th annual Dungeness Crab and Seafood Festival . Featured wines include the original, awarding winning Dungeness Series. 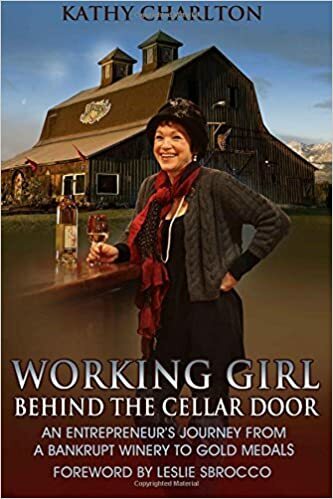 Washington State is well-known for their Riesling and its heritage Lemberger wines found on harvest tables right next to the fresh local seafood, crab and the farms’ bounty. A variety of other Olympic Cellars favorites will also be served. In addition to the crab feed and wine there will be live music, 15 local restaurants, 60 craft and merchant booths, cooking demonstrations and much more. Below are some helpful links with more information. We have received even more national publicity this year being included in the Coastal Living Magazine, Top Ten Fall Festivals on the Coast" and even more amazing American Bus Associations, Top 100 Events in North America. A full selection of Olympic Cellars wines are available at the winery. Tasting Hours are 11 a.m. to 6 p.m. daily. High 5 to the Working Girl rowing crew. 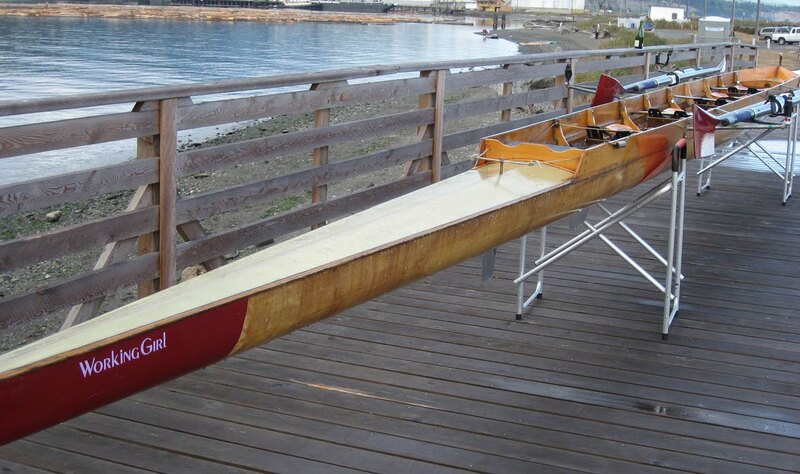 They received a Blue Ribbon at the Victoria Classic Wooden Boat Regatta. Team members appeared on King 5 New Day Show in Seattle today. 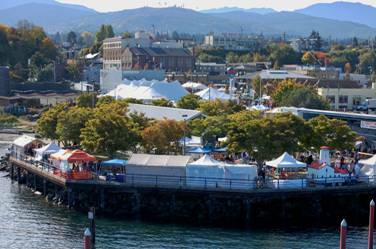 Next race is at the Port Townsend Wood Boat Festival, September 10-12.